Can Weight Loss Surgery Treat Fatty Liver & Pseudotumor Cerebri? The answer is yes! Obesity can have a serious impact on one’s health and cause conditions like fatty liver and pseudotumor cerebri. Weight loss surgery has been recognized by the National Institutes of Health as an effective treatment for obesity and its life-threatening side effects. 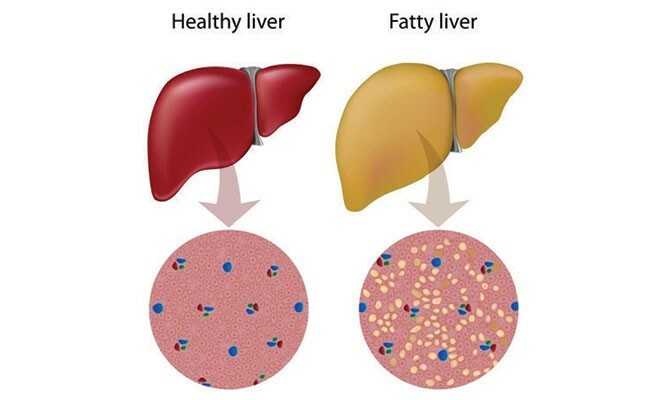 Fatty liver is a result of too much fat in the liver cells (usually more than 5-10% of the liver’s weight). Most people think fatty liver is the result of consuming too much alcohol, but this isn’t always true. Non-alcoholic fatty liver (NAFL) is the first stage of liver disease. Over time, NAFL may lead to inflammation that damages the liver cells. This is a serious condition known as non-alcoholic steatohepatitis (NASH). This damage can increase the risk of cirrhosis and liver cancer, as well as heart disease, diabetes and kidney disease. How can weight loss surgery help with fatty liver? Weight loss surgery is one of the best ways to reverse fatty liver. Along with dietary changes and exercise, it has been proven to reduce liver fat in adults with non-alcoholic fatty liver. Losing 10% of your weight can improve liver enzymes and reduce the inflammation caused by the extra fat. Increased pressure inside the skull that isn’t the result of a tumor or any other underlying cause is called pseudotumor cerebri. The pressure on the skull can cause swelling of the optic nerve and result in vision loss. Some people may experience headaches, ringing in the ears, and neck or back pain. The cause of pseudotumor cerebri is unknown, but studies show it may be linked to an excess amount of cerebrospinal fluid in the skull. Obesity can be a risk factor, especially for women of childbearing age. How can weight loss surgery help with pseuduotumor cerebri? One of the best ways to ease symptoms is to start a weight loss plan if you are overweight. You can create your plan with help from a dietitian. You should also limit salt and fluids in your diet to reduce the amount of spinal fluid your body makes. Sometimes diet and exercise aren’t enough if you have a lot of weight to lose. 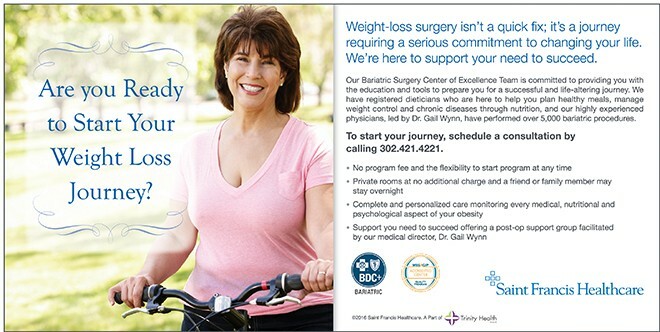 Your doctor may suggest weight loss surgery. 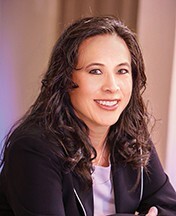 Common surgical procedures include the adjustable gastric band, sleeve gastrectomy, Roux-en-Y gastric bypass, and biliopancreatic diversion with duodenal switch. The expected loss of excess weight after two years from these surgeries is about 50-70%. Studies show that more than 90% of people with pseudotumor cerebri had resolution of their symptoms after weight loss surgery. If you would like to speak with a dietitian about healthy eating or would like to schedule a consultation with the Saint Francis Healthcare Bariatric Surgery MBSAQIP Accredited Comprehensive Center, please call 302.421.4221 and mention the article in The Women’s Journal.